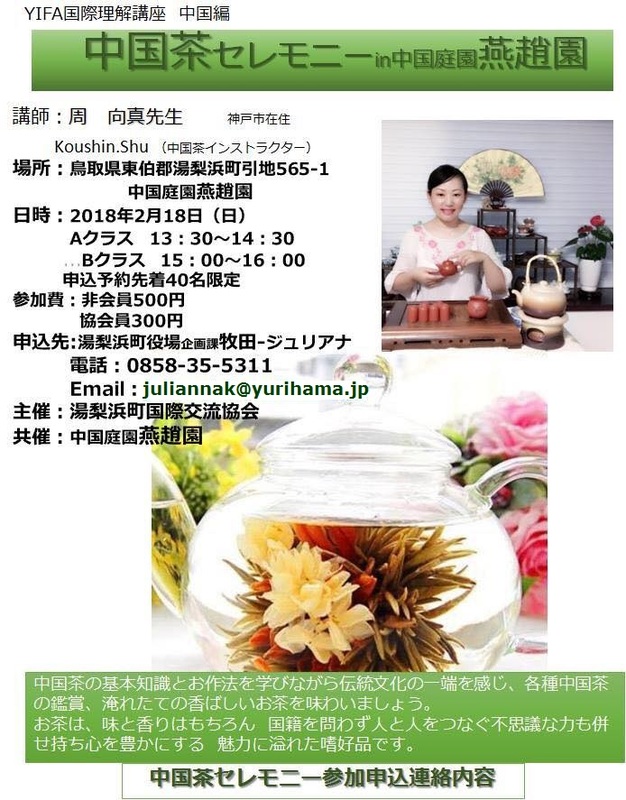 The Yurihama International Friendship Association (YIFA) hosted an international exchange event featuring a presentation by special Indonesian guests at Café ippo on Sunday, March 6, 2016. Living in Japan as part of their company’s training program, the guests have spent the past several months learning about Japanese language and culture in addition to their technical studies. Attendees were treated to an introduction to Indonesia, learning about its geography, customs, and lifestyle. The lecture also introduced common dishes, such as mie goreng, ayam goreng, and gado gado, and various famous sites, including the Kraton and the Borobudur and Prambanan temples. The guests also shared a bit about their experiences in Japan and a hopeful message of peace and mutual understanding beyond country borders and cultural differences. The event was followed by friendly chatting and exchange. ※Chairs will be provided, but you are encouraged to move about freely and use this opportunity to connect with the other participants. You are currently browsing the archives for the Cross-cultural　・　異文化 category.